HALIFAX Y.W.C.A. 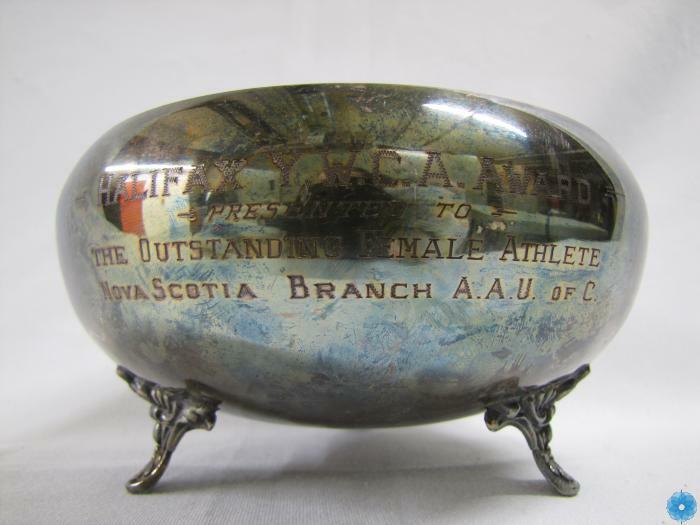 AWARD / PRESENTED TO / THE OUTSTANDING FEMALE ATHLETE / NOVA SCOTIA BRANCH A.A.U. OF C.